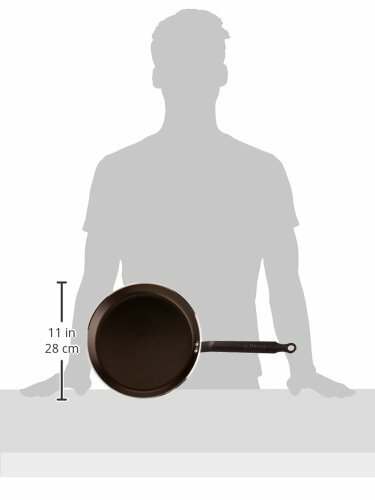 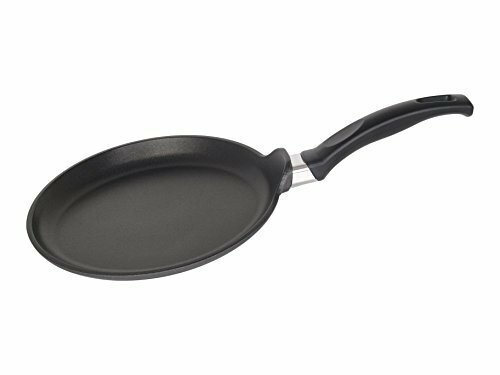 CHOC RESTO INDUCTION Non-stick Aluminum Crepe/Tortilla Pan 4 mm Thick 10.25-Inch ~ Crepe Pans ~ Rika Jones - buy kitchen cookware with confidence! 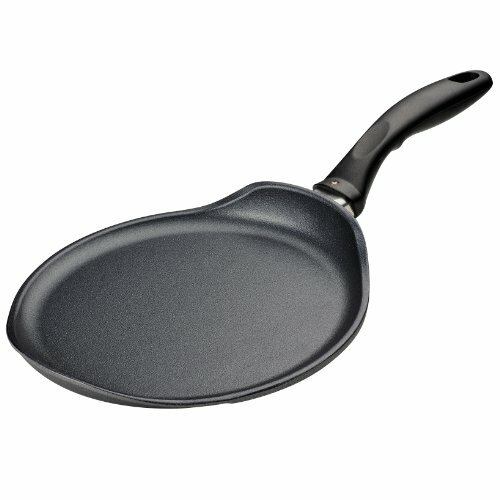 Non-stick Crepe/tortilla pan perfect non-stick properties for cooking and turning crepes/tortillas easily extra-thick aluminum steady rise in temperature and coating protection bottom in induction-friendly AISI 304 ferritic stainless steel French-style curving for all cooktops including induction made in France. 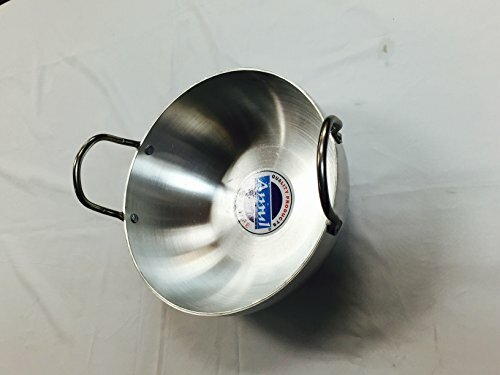 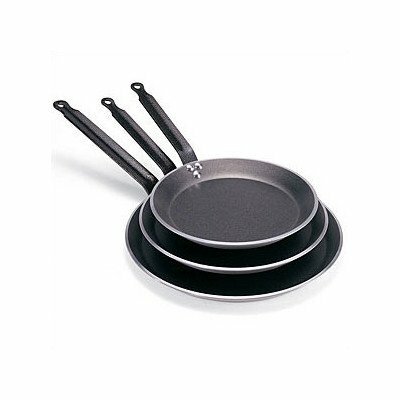 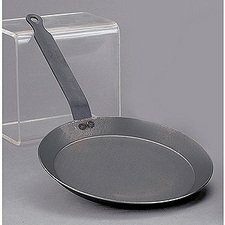 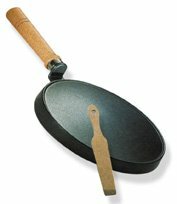 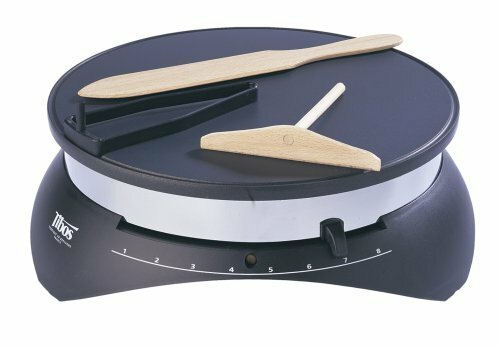 Swiss Diamond Nonstick Crepe Pan - 10.25"
Crepe Spreader 5 Inch Crepe or Pancake Batter Spreader. 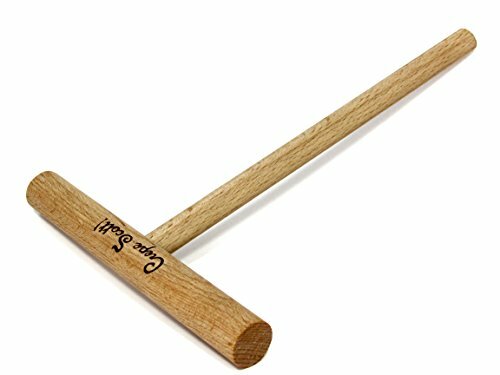 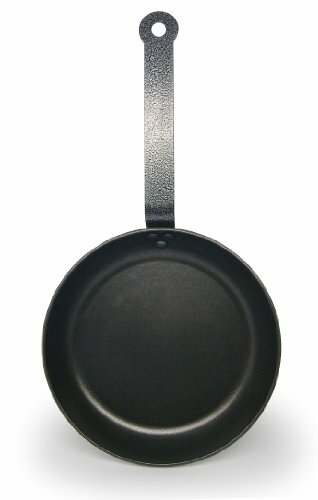 Wooden Kitchen Utensil Sized for Smaller Pan, Griddle or Skillet. 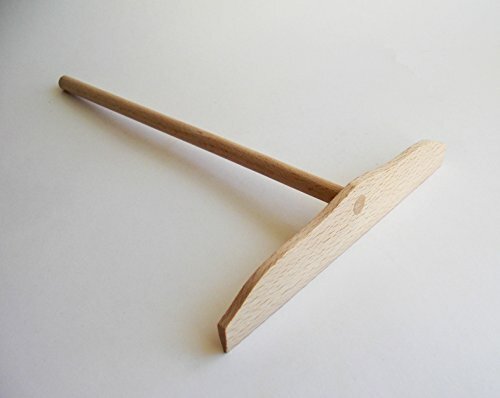 Made with Beech Wood.